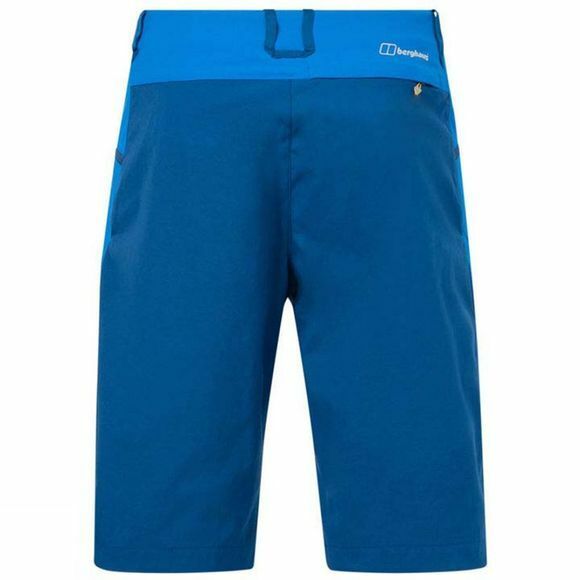 The Mens Baggy Light Short from Berghaus are technical shorts that will mean you can push your limits and then some. Letting you travel fast and free is what they do best, as the lightweight fabric means no compromise on weight, while easy, fluid movements come courtesy of great stretch. They’re also incredibly tough, so you can rely on them to see you through, hike after hike. If the ventilation needs a boost, you can unzip concealed side zips for another waft of fresh air. 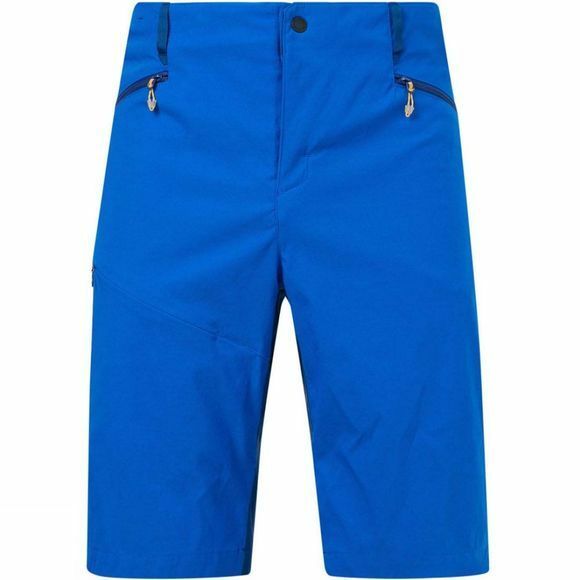 And as for pockets, they’re simply loaded with places to stash snacks for those important replenishments.